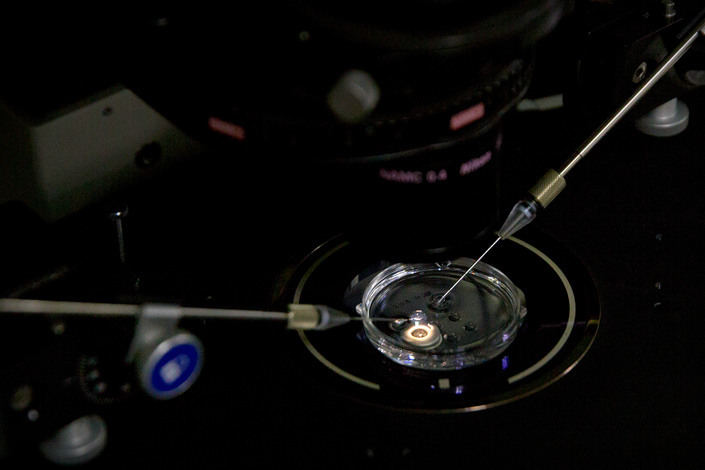 A Chinese-led experiment to create gene-edited babies was “completely unnecessary and irresponsible,” an international DNA-editing pioneer has told Caixin. 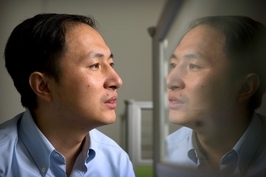 Chinese-American biologist Feng Zhang, who was on the team that invented the gene-editing technology CRISPR, condemned the work of Chinese scientist He Jiankui, who on Monday announced the births of the world’s first gene-edited babies in China. He claimed to have removed a gene from the embryos of twin girls to make them resistant to HIV, which he said might have otherwise been passed on to them by their HIV-positive father. “First of all, there wasn’t a good justification for applying gene editing in this particular case,” Zhang told Caixin at the International Gene Editing Summit in Hong Kong. 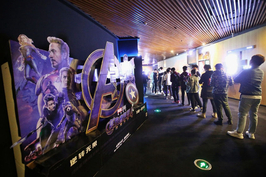 Zhang also pointed out that the procedure may not be completely reliable and that many factors could affect the efficacy and accuracy of gene-editing. “Fundamentally, I don’t think genome editing is ready to be applied in embryos for implantation purposes. There are still technical hurdles we have to solve,” he said. 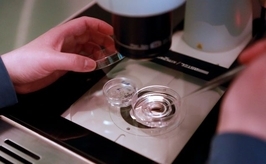 On Nov. 26, Zhang issued a statement calling for a moratorium on implanting edited embryos in human wombs until comprehensive safety measures are introduced.